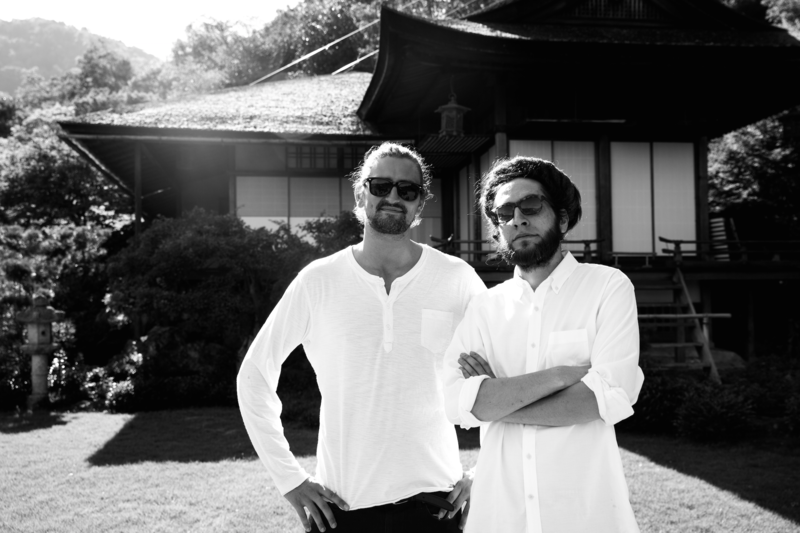 In September 2015, MAKOTO Co-CEO’s Benji & Byron travelled to Japan with photographer Benjamin Eagle. 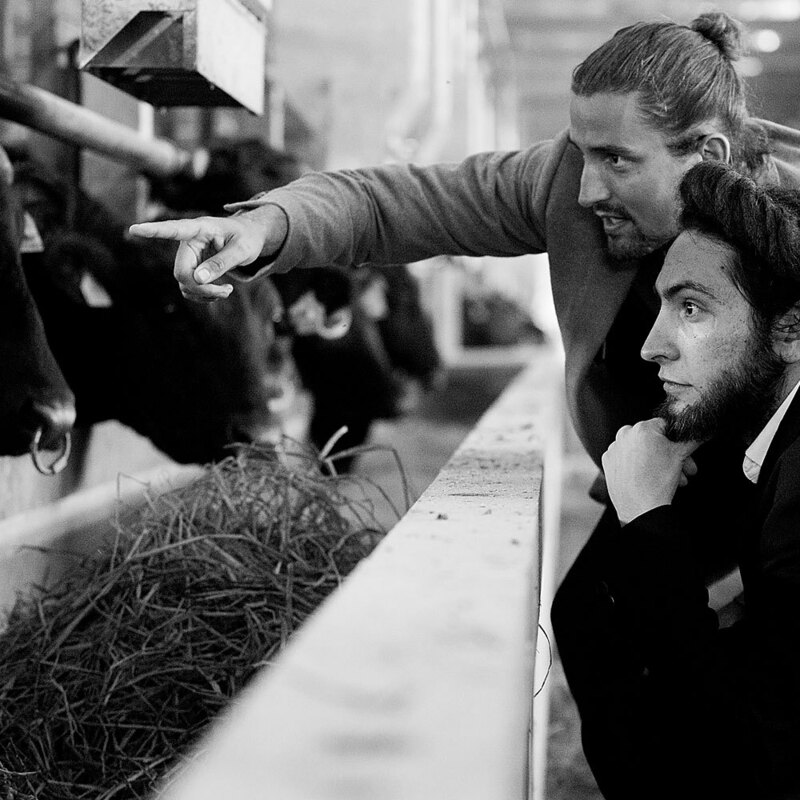 The purpose of this trip was to harness a greater appreciation for, and deeper understanding of, the traditions of Wagyu breeding and preparation at the original source. The photos in the gallery here are a document of this voyage. Japanese Wagyu breeding and culinary culture stands apart in its meticulous attention to detail and utmost respect for animal, nature, and preparation of the exquisite rare delicacy that is Wagyu. 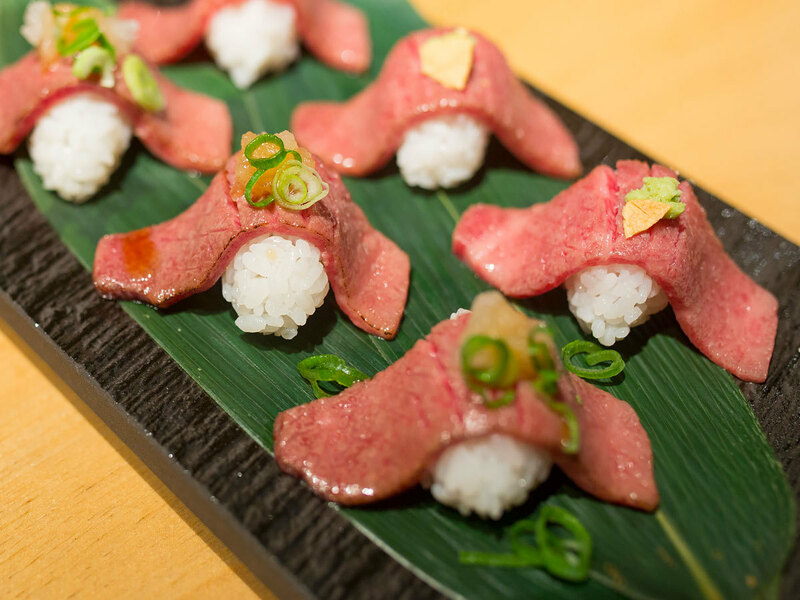 In short, the Japanese tradition understands “The Way Beef Should Be”, from the farm to the plate. A special mention goes to MAKOTO board member Carsten Stöhr, as well as Takegami-san, Satou-san of the legendary Satou Steakhouse in Tokyo, Akira-san, and Kobayashi-san, the vice-mayor of Matsusaka, for making it all possible.